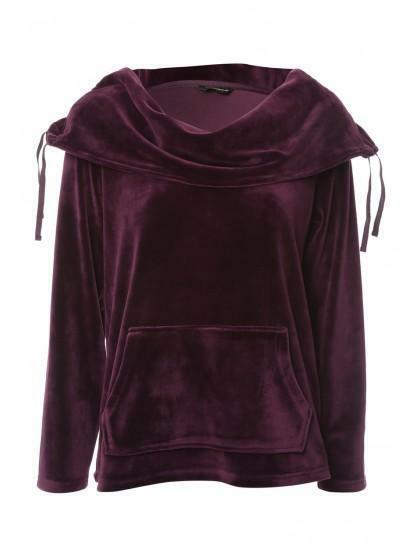 Snuggle up in this womens luxury snuggle top. 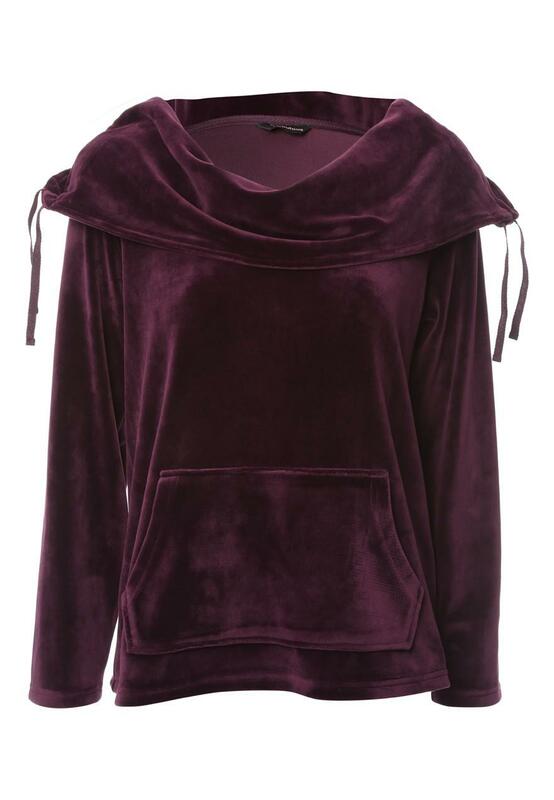 Featuring a cowl neck, hood and a front pocket, this super soft, fleece top is perfect for lounging around in. Team with the matching luxury fleece pants.